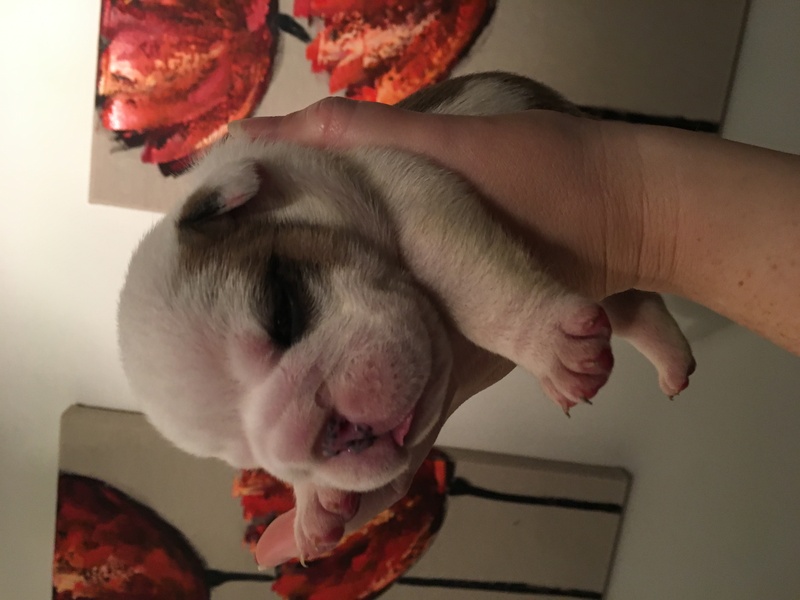 Beautiful KC Registered Bulldog Puppies for sale - 3 boys and 2 girls. 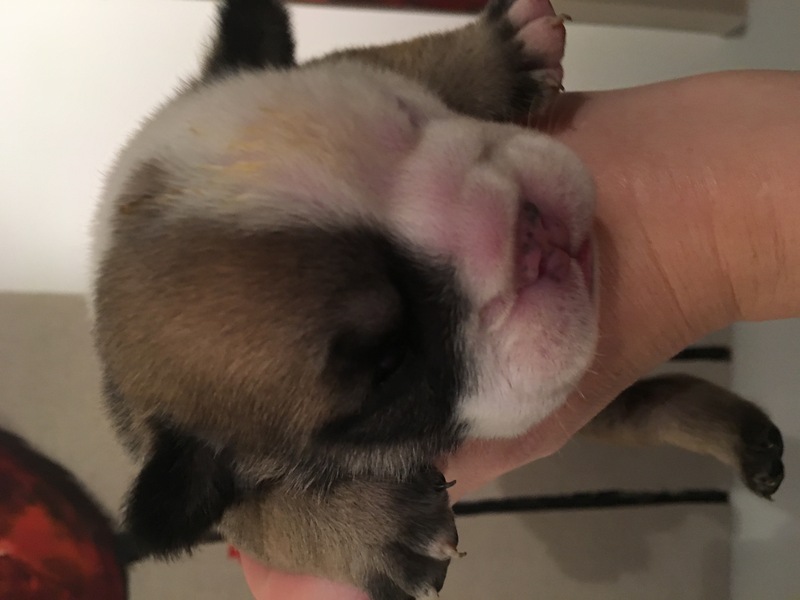 Puppies will be ready to go from 24th November 2018. 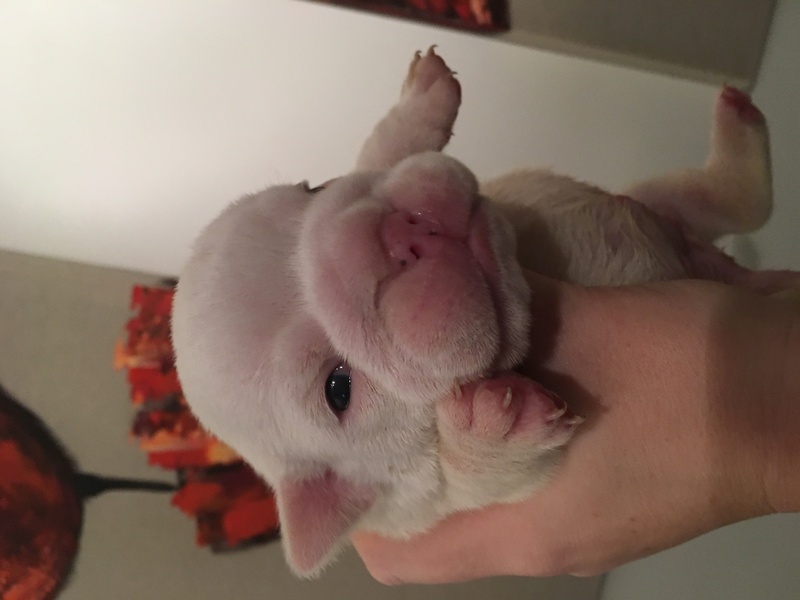 As you can see from the photos of the day they were born, they are lovely chunky puppies. Fantastic pedigree. 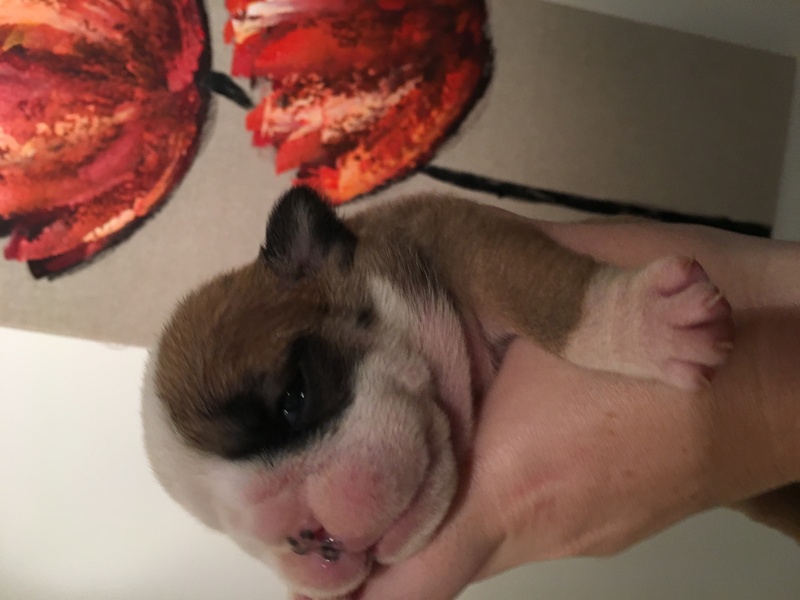 Dam is Perfect Persephone, daughter of Salkysbully He’s The Rolls Royce and Brandersaig Snow Queen. 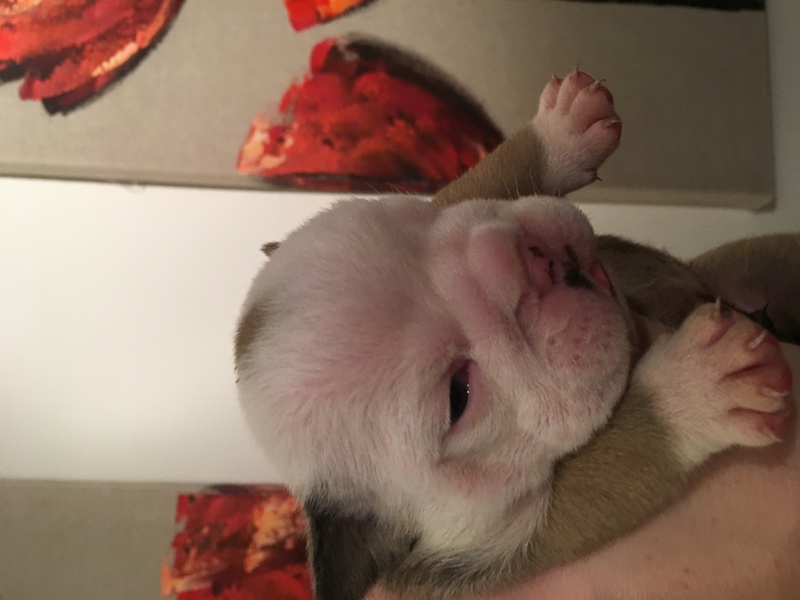 Sire is Salkysbully The Business - Crufts qualified 2017, son of Sealaville He’s Ashley and Salkysbully Violet. Fantastic lines including Ocobo and Mystyle. 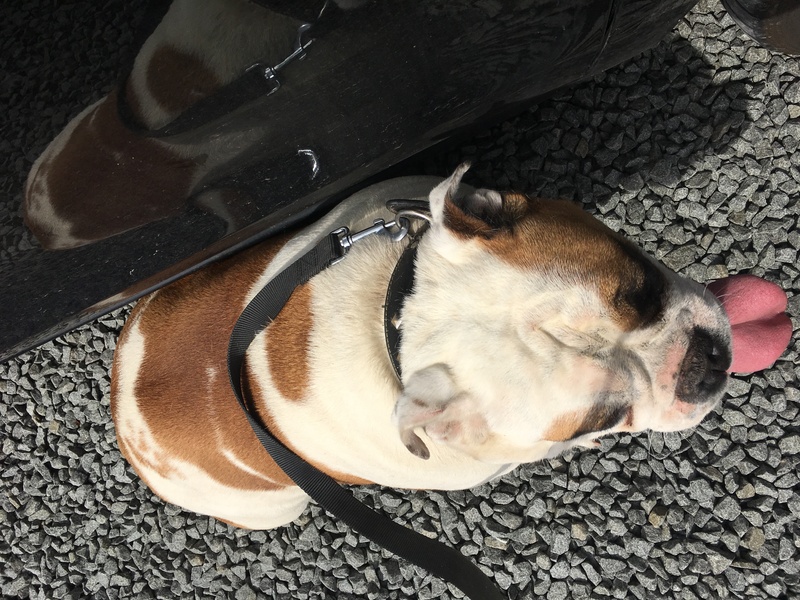 Pets will leave with vaccinations up to date, puppy packs and microchips.